Jenn Lyons was a graphic artist and illustrator for twenty years and has worked in video games for over a decade. She previously worked on The Saboteur and Lord of the Rings: Conquest at EA Games. She is based out of Atlanta, Georgia. 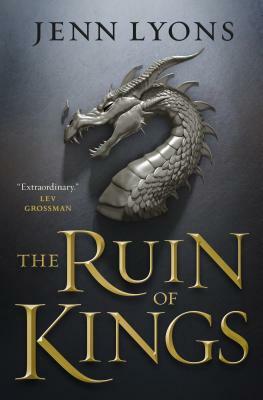 The Ruin of Kings is the first installment of the epic fantasy series A Chorus of Dragons.